Car “A” has a 0-60 mile per hour (mph) time of 6 seconds, and a top speed of 100 mph. Car “B” has a 0-60 mph time of 8 seconds, and a top speed of 140 mph. I suggest that the answer depends on how you define fast: acceleration, top speed, cornering g-force, or the ability to lay rubber from the exit of one turn to the start of the next. What about miles per gallon, braking distance, or 40-70 mph time - do those matter? There’s an analogous conversation when it comes to measuring performance of a solid state drive (SSD). Which is the fastest? Which delivers the best value? Which is the right SSD for you? Intel has just launched the Intel® Optane™ SSD 800P Series. This is the first M.2 form-factor SSD based on Intel® Optane™ Technology. 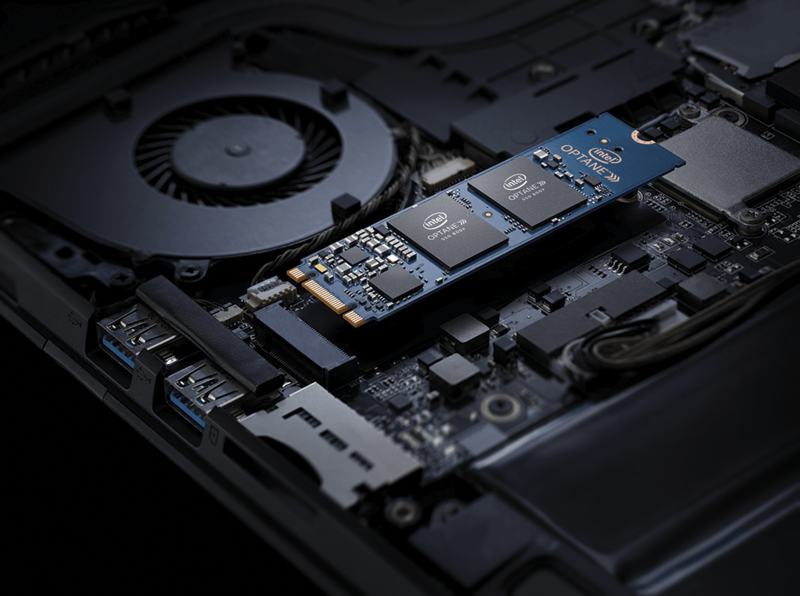 Last year, Intel launched the Intel® Optane™ SSD 900P Series to enthusiastic reviews, the first client SSD based on Intel® Optane™ Technology. Both SSDs are based on 3D XPoint™ memory media, a new type of low latency non-volatile memory that bridges the gap between NAND and DRAM. The Intel® Optane™ SSD 900P is delivered in an add-in card or 2.5” U.2 form-factor for use in desktops and workstations, and has been optimized for enthusiasts and professional users. The Intel® Optane™ SSD 800P Series delivers many of the benefits of the Intel® Optane™ SSD 900P Series, but in an M.2 form-factor, allowing for use in mobile and desktop platforms. So how fast is it? Which SSD is right for you? 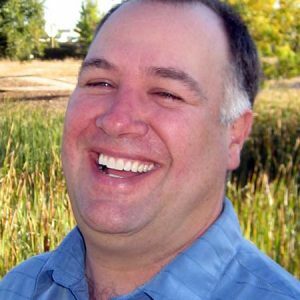 And how does Shrout Research define “best-in-class performance that provides the world’s most responsive storage solution for notebooks?” Understanding of terms such as low latency, low queue depth and responsiveness is necessary to help address those questions.